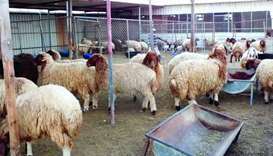 Qatar has achieved considerable increase in the number of domestic animals and animal products throughout 2018 with the commissioning of 37 new projects, a senior official has said. 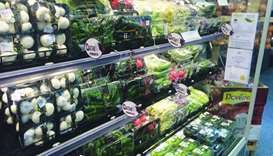 The Philippines could lend its expertise in the field of agriculture to support Qatar’s drive towards self-sufficiency and food security, an official of a Doha-based Filipino organisation specialising in entrepreneurship told Gulf Times. 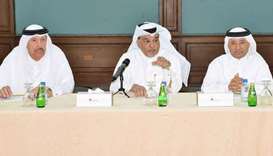 A Canadian firm is looking towards establishing factories and manufacturing facilities in Qatar that would help address the country’s thrust towards self-sufficiency and food security. 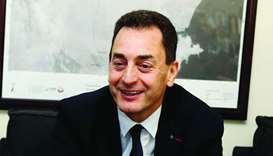 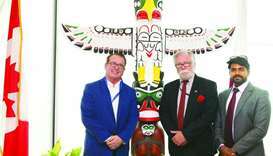 "Many major and big contracts have been signed in the last four years between the two countries," said the French ambassador. 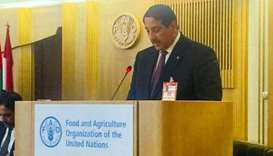 Qatar has managed to produce locally a considerable portion of its food requirements as the unjust blockade imposed on the country by Saudi Arabia, the UAE, Bahrain and Egypt completes one year, a panel of experts stated. 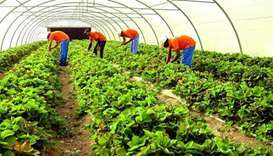 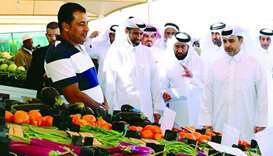 Qatar could attain self-sufficiency in the production of certain types of vegetables within two years, they told the daily. 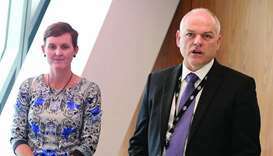 Qatar and Australia are set to boost ties in various fields, it was announced on Tuesday in connection with the visit of Australia’s Minister for Agriculture and Water Resources David Littleproud. 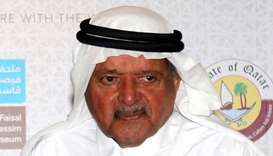 “Our group is studying 16 types of factories, some of which have already started, while the others that are in the pipeline will start soon,” Qatar Businessmen Association chairman Sheikh Faisal bin Qassim al-Thani announced.